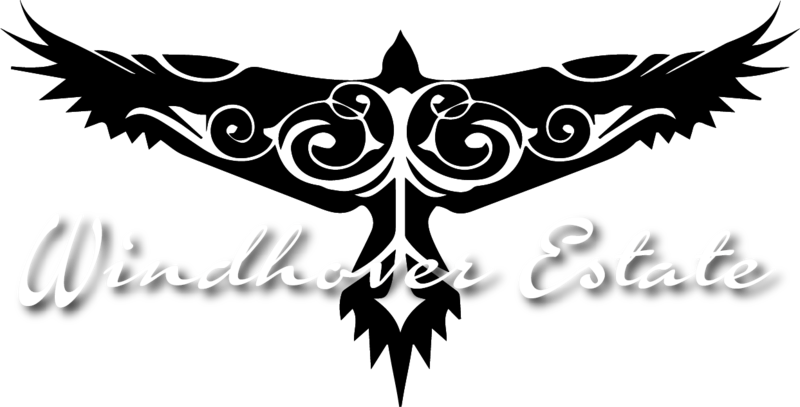 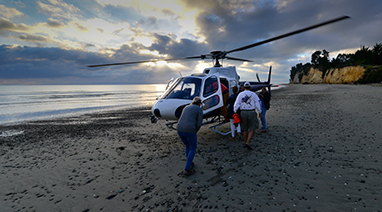 At Windhover Estate you have 3 options to land with or get picked up by a helicopter: right next to the Villa there is a helipad large enough for a comfortable landing a few steps from the house, on the lawn in front of the B+B or directly on the beach at low tide. 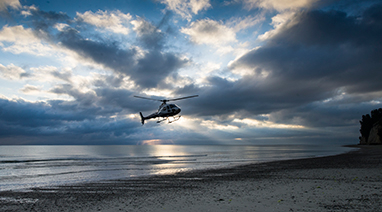 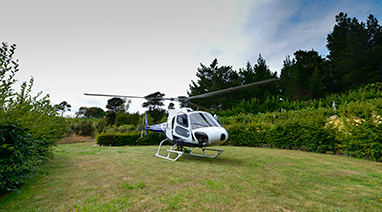 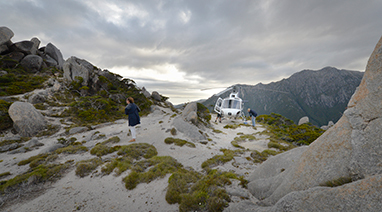 We work with 2 Helicopter companies to accommodate your wishes. 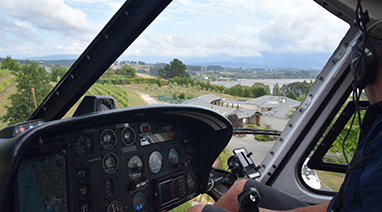 If you want to fly in from Nelson airport or have a picnic up in the mountains or on a secluded beach near Farewell Spit – we can organize it for you. 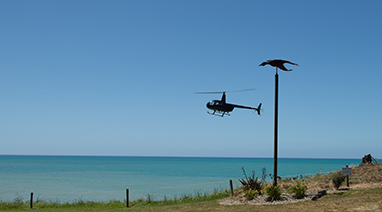 Please inquire well ahead to make sure there is availability.